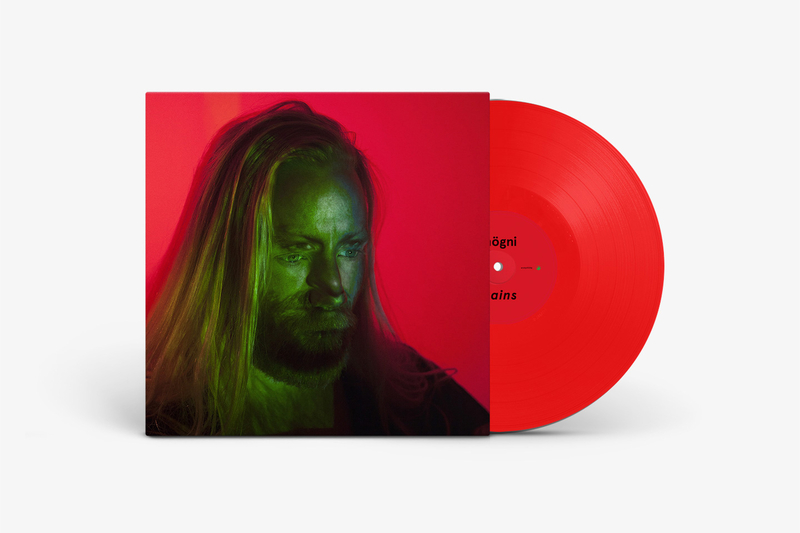 Introducing Icelandic composer and singer Högni, better known as the front man of indie rock band Hjaltalín and previous member of electronic group GusGus, as the newest addition to Erased Tapes with his solo debut album Two Trains – available worldwide on October 20th 2017. Amidst destruction on the mainland, the two locomotives Minør and Pionér transported wagons full of rock and gravel to the Icelandic seaside during the construction of the Reykjavík harbour in 1913-1917. The two metallic giants ushered in a new age in Iceland. However, soon after construction ceased the two trains were parked and have never driven since. Now they only serve to remind us of the grandeur of a bygone future. They are the only trains ever to have graced the Icelandic landscape. The music in Two Trains embraces the spirit of the original European avant-garde and invokes these concepts in its chugging rhythms, metallic clangs and brooding choral arrangements (men's choruses are a distinctly Icelandic phenomena related to the national/romantic politics of the 19th and 20th century) while the lyrics speak of ominous clouds on the war-ridden eastern horizon and freight cars filled with gravel and dreams. “The music on Two Trains is a blue-print of a period in my life where I collided with my own self, and at that point I felt the indifference between the personal and the universal, the absolute consciousness of life’s unconsciousness. Perhaps it’s a feeling that cannot be conveyed, like watercolours that just seem to wash off into the sea. But also a flashing mirage that you can enjoy before you arrive at your last destination." 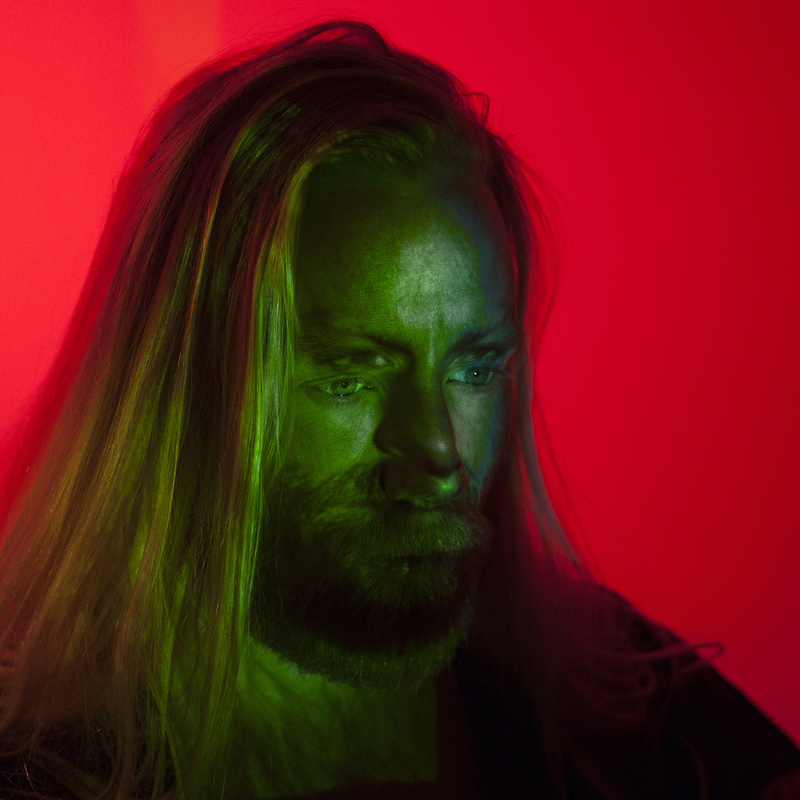 As time went on, the two trains also began to bear a psychological implication to Högni and came to represent the different incarnations of his persona during a difficult period in his life. As a society we are also quite often faced with a fork in the road and a decision to make, and most importantly the acceptance of one’s self. Today, the real Minør and Pionér are unemployed, mere relics. Minør is on display near the Reykjavík waterfront and Pionér is parked in an outdoor museum on a hill. But for Högni, with this release, the two trains have ushered in a new chapter in his own life. The cover art incorporates a distorted portrait photograph taken by Anna Maggy with the help of Sigurður Oddsson’s art direction, using projected features to reflect the idea of duality.